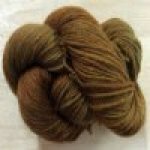 Sumptuously warm and luxuriously soft, Embrace yarns are truly unforgettable. 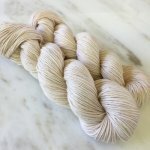 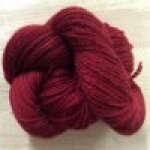 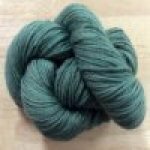 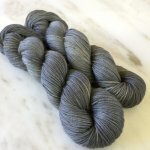 The perfect choice for a splurge for yourself or a beloved friend, Reywa yarns have a buttery handle that is absolutely wonderful to knit with. Embrace also re-knits well, ensuring those inevitable small mistakes won’t show up in your finished project. 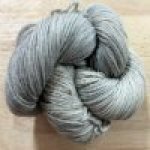 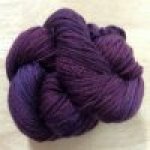 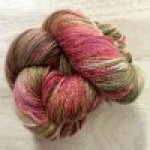 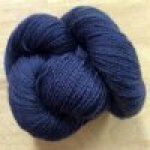 Care: Hand Wash, Cold Water / Lay Flat to Dry (DO NOT HANG) Embrace yarns are gently spun to preserve the extraordinary softness of the fiber, so expect mild shedding in the first few washes.